Take a break and spoil yourself !!! Book for a minimum of 3 nights stay in either the Hotel or Country Cottages and receive a complimentary 2 course dinner from our seasonal menu on one night of your stay. Call us direct 01534 744261 or book on our website and quote "Step into Spring"
Take a break and spoil yourselves! 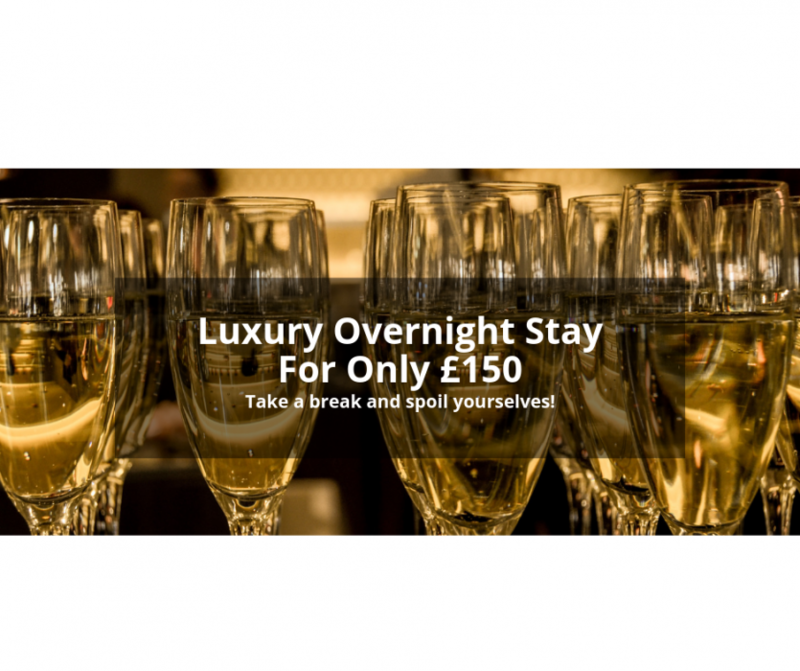 Includes a welcoming glass of Pink Fizz on arrival, a seasonal dinner menu served in our award-winning Restaurant, staying in a Deluxe room. Also includes a full traditional breakfast the following morning! Call us direct to book this offer!!! Discounted Meal Packages in La Place Hotel when you stay in our Cottages!